Welcome to ABC Dental, Chicago’s most convenient and affordable dentist. 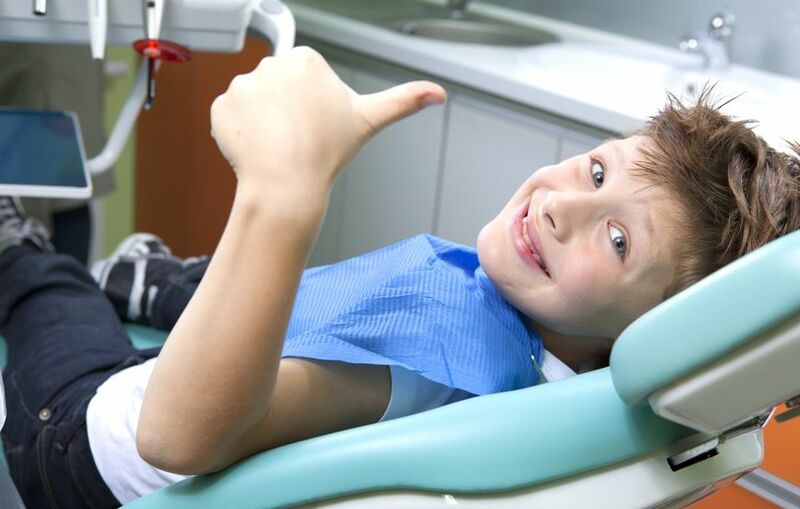 We offer comprehensive dental care including pediatric dentistry, orthodontics and braces, dentures, root canal and crowns, as well as cosmetic dentistry services. We’ve enjoyed growing with and supporting our community for the last many years. While you have many options for dentists in Chicago, we invite you to try our practice out. We offer free initial consultations and second opinions on treatment plans and dental procedures. Our patients consistently tells us that we deliver the best service for the best price. We’re so confident in this, that we will beat any written estimate from another licensed dentist. Call Us Today. 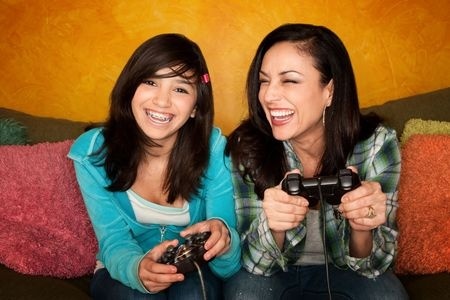 ​ABC Dental employees dentists and specialists, including board certified orthodontists. 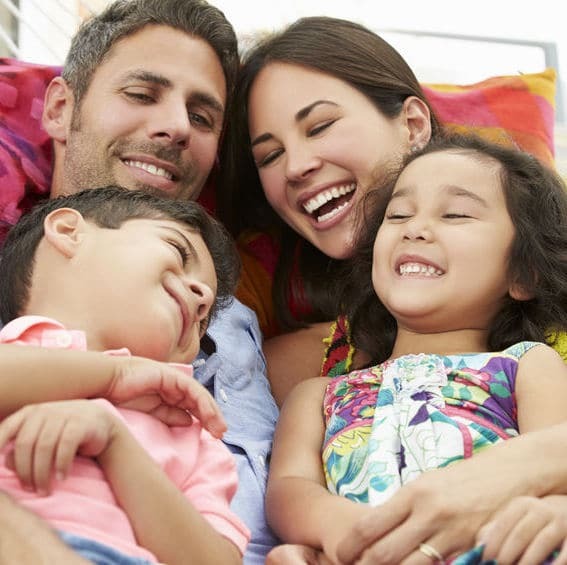 ​Comprehensive dental care that enhances and improves your family’s smile and oral health. 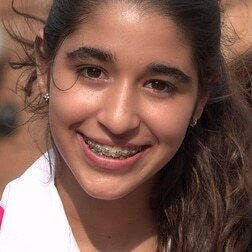 ​With an Orthdontist on staff, we offer all types of braces and Invisalign for both kids and adults. ​Same day appointments available. We do root canals, crowns, dental deep cleanings, and dentures. ​AMAZING PEOPLE THERE THE DOCTOR WAS VERY NICE TOO. HIGHLY RECOMMEND ​THEM! Dr. Zayzafoon is a graduate of Boston University School of Dental Medicine, and has been practicing in Chicago, IL for over 10 years. She regularly takes part in continuing education courses each year to stay up to date on the latest technologies in dentistry. 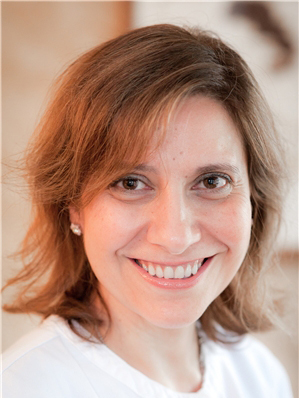 As a healthcare provider, Dr. Nada strives to create a warm a friendly environment for your family to grow, and looks forward to welcoming you to your new dental home. She enjoys seeing adults and children of all ages, and believes in promoting a positive attitude about the dentist for children. ​Dr. Hao is a Diplomat of the American Board of Orthodontics. He provides braces and Invisalign to adults and children of all ages. He was trained in the College of Dentistry at the University of Illinois at Chicago. 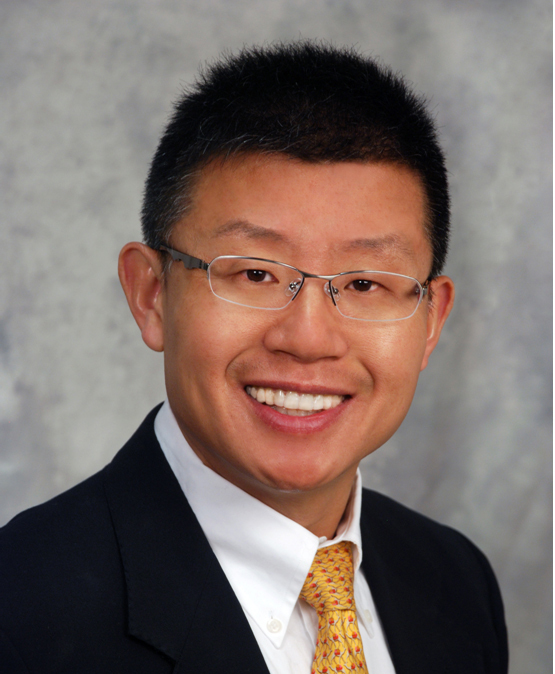 Prior to joining ABC Dental, he was a clinical assistant professor at University of Connecticut Health Center. He is proud of being a board certified orthodontist when only 25% of practicing orthodontists have even achieved this certification. 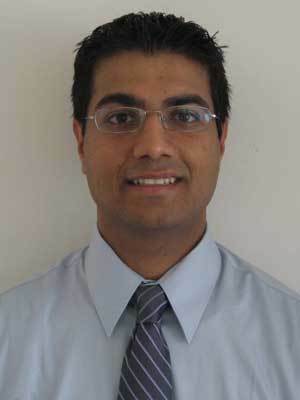 Dr. Ankur Shah ​received his dental degree from the University of Pittsburgh School of Dental Medicine in 2008. He ​has extensive training in the treatment of complex dental conditions. Dr. Shah finds it truly rewarding to educate his patients on the benefits of good oral health​. Dr. Shah ​is currently an active member of the Chicago Dental Society, Illinois Dental Society, the American Dental Association, and the Academy of General Dentistry. In his free time, Dr. Shah enjoys traveling, tennis, golf, and spending time with his family. He currently resides in downtown Chicago with his wife, and loves exploring everything the city has to offer.